In doing research for SAADA, we constantly encounter new details and stories about people who have made a transformational impact in American and world history, but who have been just as often overlooked. This list serves as an introduction to five such figures, whose stories we have researched and want to learn more about. The list is by no means exhaustive or completely representative -- and there will be more to come -- but it serves to remind us of the diversity of voices that have shaped South Asian American history. 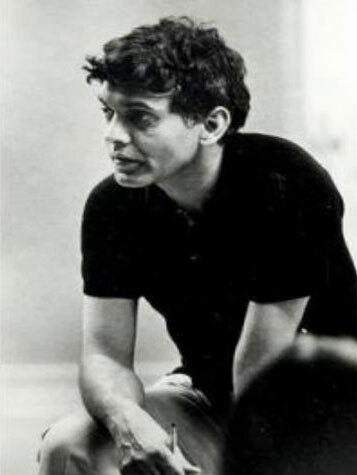 “I had dreams of becoming an artist; I planned to work actively for India's freedom from British rule. I looked upon marriage as a prison. 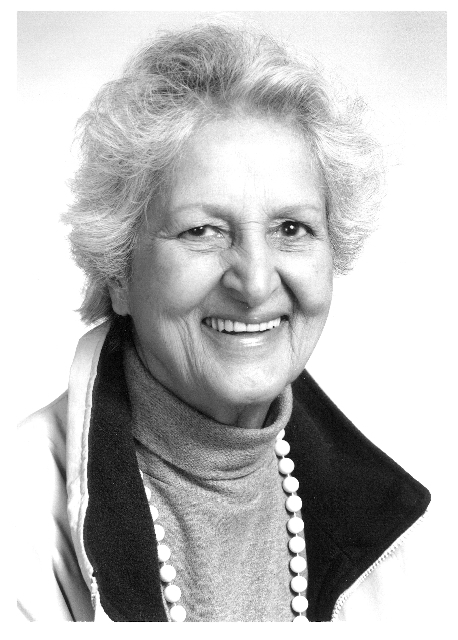 But even though I abhorred the idea of marriage, the same year, right out of high school, I got married.” So wrote Kartar Dhillon in her autobiographical essay, “The Parrot’s Beak.” Kar (as she was known) was born on April 30, 1915 in California’s Simi Valley. Her father, Bakhshish Singh, immigrated to the U.S. in 1897 and her mother, Rattan Kaur, arrived in 1910. One of the first South Asian families in the U.S., the Dhillon family was involved in both the Gadar Party, agitating for India’s independence from British rule, and with labor organizing through the Industrial Workers of the World. When her brother Bud Dillon was just 12 years old, he volunteered to join a mission for India’s freedom, which took him around the world. Kar was herself an activist and writer, involved with India’s freedom struggle, and later supporting organizations like the Black Panthers and helping organize farm workers in California. She passed away on June 15, 2008. Bhagat Singh Thind is perhaps best known for his struggle for U.S. citizenship and the 1923 Supreme Court decision in United States v. Bhagat Singh Thind, which prevented South Asians from attaining American citizenship and redefined the parameters of race in America. But ending his story in 1923 does Bhagat Singh Thind a disservice. 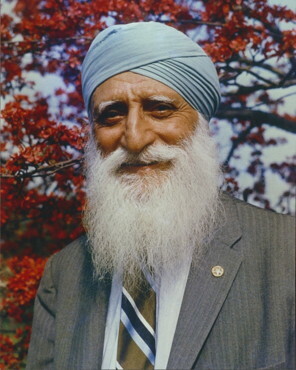 Thind went on to become a philosophical and spiritual leader in the U.S., traveling across the United States delivering lectures on ‘The Spiritual Sciences.’ Throughout his life, he continued to fight for his rights for citizenship, and finally was granted citizenship in 1936 as a U.S. Army veteran. 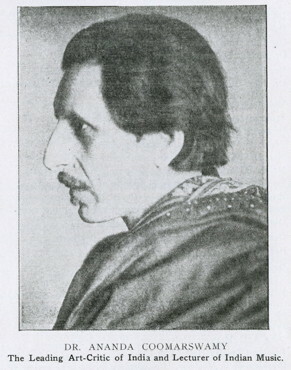 He passed away in 1967, having written and published a number of pamphlets and books on his philosophies. Thind was survived by his wife Vivian, who he married in 1940 and his children, David and Tara. While it’s true that the majority of early South Asian immigrants to the U.S. were men, there were a number of women who came to America from South Asia in the late 19th and early 20th century and made incredible contributions as trailblazers in the arts, sciences, medicine and politics. One such woman was Anandabai Joshee, born in 1865 in Pune. At the age of 9 she was married off to Gopalrao Joshee, a man twenty years her senior. At the age of 13 she was pregnant and at the age of 14 gave birth to a son. Sadly, after just 10 days her child passed away because of a lack of proper medical care. Joshee made it her goal to pursue the study of medicine to serve her fellow countrywomen and provide the medical aid they needed, but “would rather die for than accept at the hands of a male physician.” In 1883 Joshee applied to the Woman’s Medical College of Pennsylvania in Philadelphia, one of the only places in the world where a woman could study medicine. 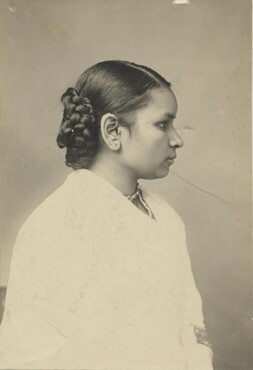 She was accepted and in 1886 became the first Indian woman to earn her M.D. She returned to India in 1887 to practice medicine in Kolhapur, but sadly passed away shortly thereafter of tuberculosis. Her ashes are buried in Poughkeepsie, New York.